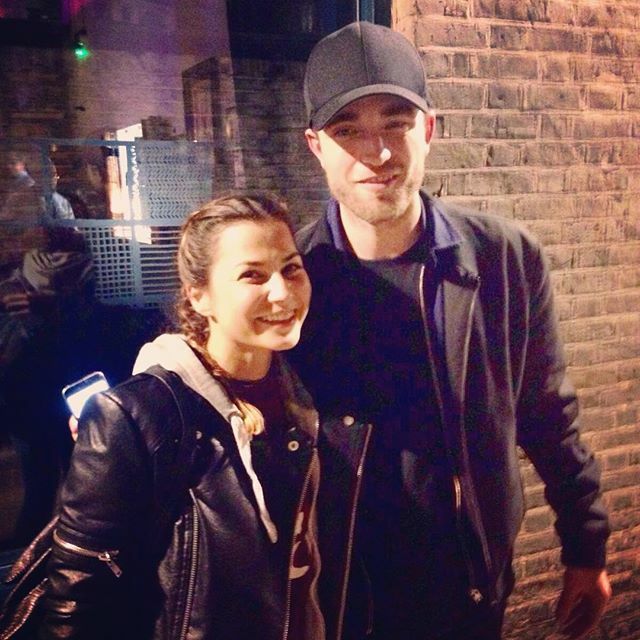 Robert Pattinson and FKA twigs were at a concert at the Oslo in Hackney tonight. If you want to know who they saw the concert bill was Tyra and Elliphant. There were also tweets tonight that Rob and twigs seen in the Pembury tavern earlier in the evening. 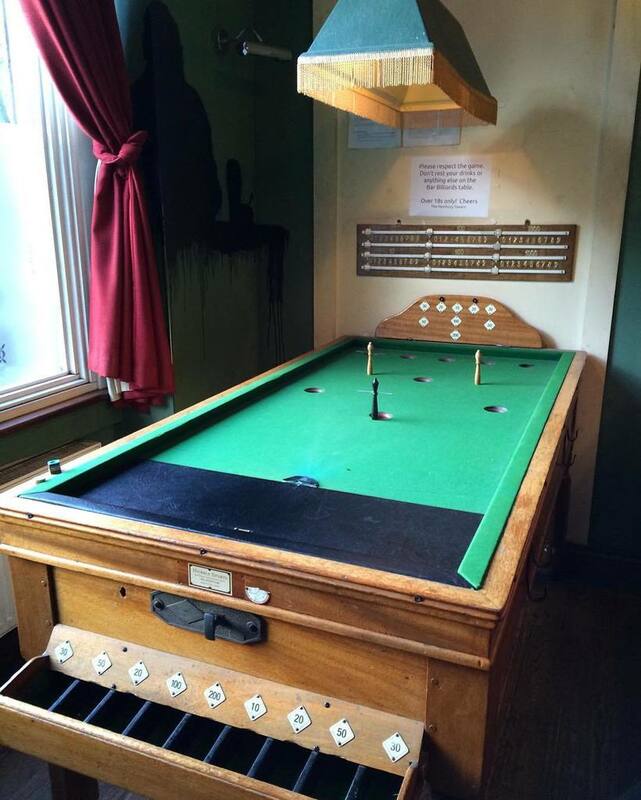 Where apparently Rob turned down a challenge to a game of bar billiards. Read @patricknolanUK on Twitter for his story.